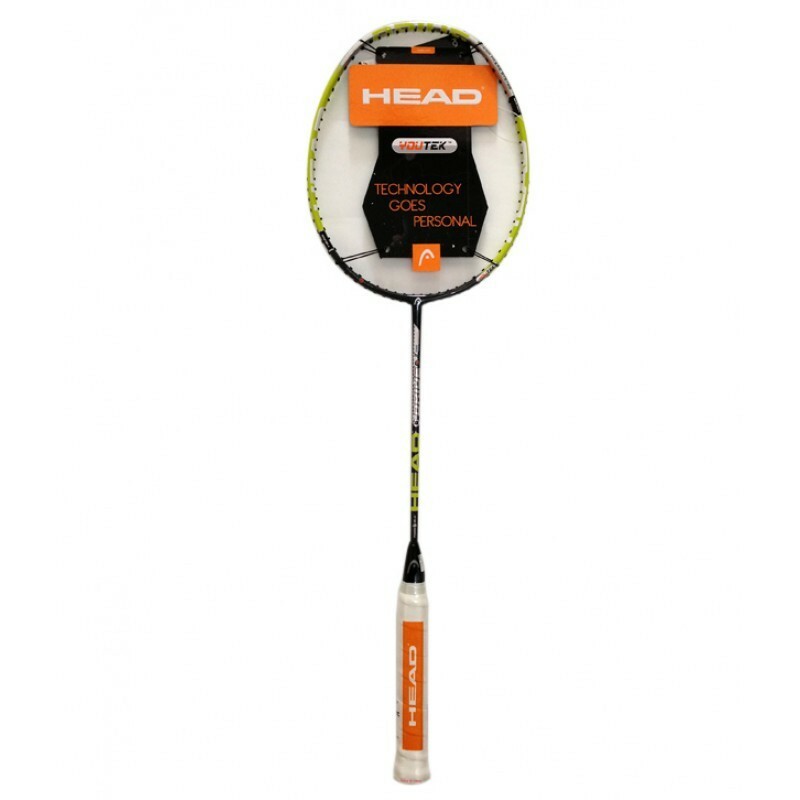 Brand: Head Weight: 85 gms-87 gms String Tension: 28 lbs.(max.) Flex: High. High quality racket. Comfortable in use.